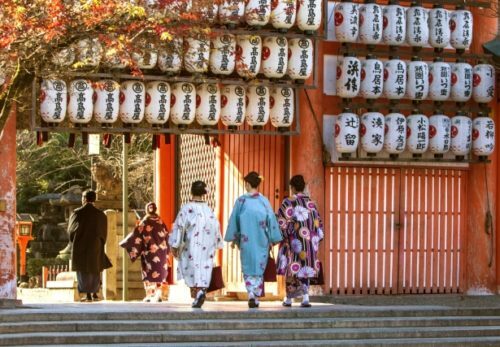 In Kyoto, you can enjoy sightseeing all year round. However among the four seasons, the one that is popular along with the autumn leaves is Kyoto in spring when cherry blossoms bloom. 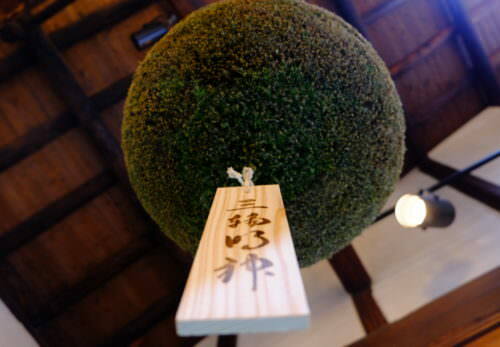 Spring is a special season when a school/business year begins for Japanese people. After a long winter, people can see cherry blossoms only for a short period of the beginning of spring. 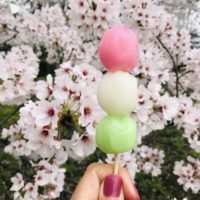 If you are in Japan during sakura season, you will see how Japanese people are passionated and have special feeling about spring and cherry blossoms. This time, I will introduce the places where you can see the cherry blossoms lights up at night. 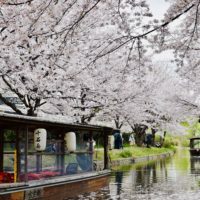 If you are lucky to come to Kyoto during the cherry blossoms season, hope you get a chance to go to these places. Some shrines and temples in Kyoto have a special visit only for this season too. Kyoto’s oldest park, established in 1886 (Meiji 19). 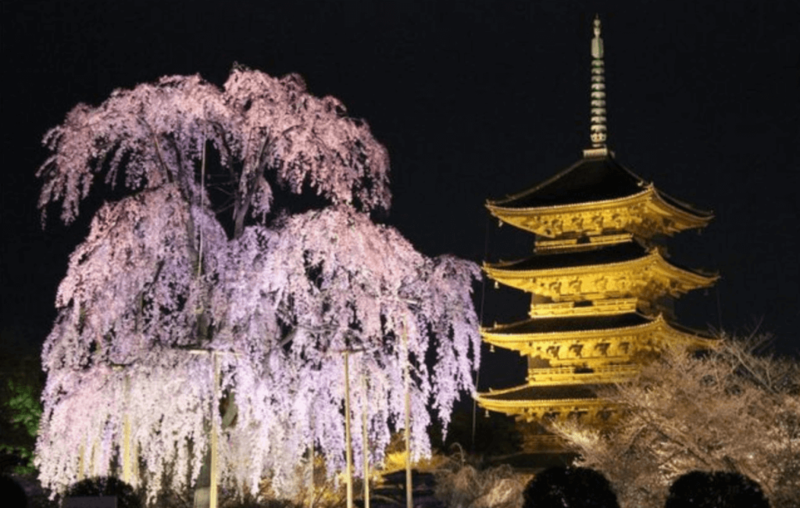 A large weeping cherry blossom is famous in the middle of a large site of about 86,600 m2 and is known as the “Gion’s Weeping” that the poet Akiko Yosono was also in love. A light up is also held, and it is a spot that is crowded with many flower visitors as a famous spot for cherry blossoms at night. The main temple was founded in 796 after the transition of Heian. Buildings of National Treasure Important Cultural Properties, such as Kindo, Auditorium and Daishido, are registered as World Heritage Sites. Some 200 cherry blossoms, including Somei Yoshino and Kawazu Sakura, bloom in the precinct, and among them, the double red cherry blossom called “Fuji Sakura” is a masterpiece. About 300 trees and 50 varieties of cherry blossoms are planted throughout the castle, and many people who are intoxicated with beautiful cherry blossoms come to visit. At the Nijo Castle Cherry Blossom Festival, we will light up the cherry blossoms and gardens etc. and light the passage with footlights to create a Yugen world. The ancient tomb of the World Heritage Site, with some 1,500 sakura trees in combination with Somei Yoshino and Yamazakura, is Kyoto’s leading cherry blossom spot. The cherry blossoms seen from the stage of Shimizu are just amazing views. The scenery of the surroundings of the triple pagoda and the river pond is also impressive, and the fantastic sight lighted up is another extraordinary beauty. 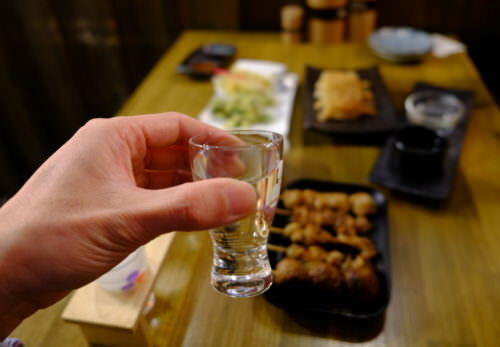 Do you want to try Japanese sake while seeing sakura? It’s a authentic way to enjoy hanami picnic! 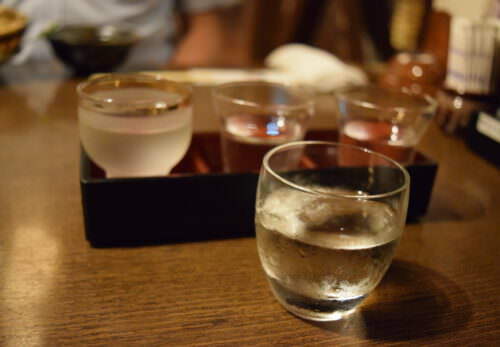 Want to learn how great local sake are produced in Kyoto while visiting the city? 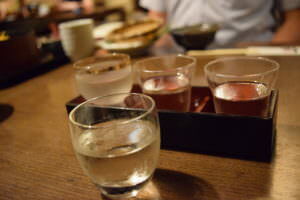 Join us on a Kyoto Insider Sake Experience tour. 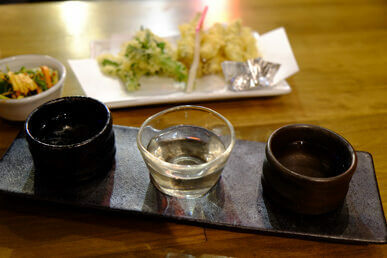 You’ll get to try and learn about a variety of sake and the secrets of sake and Kyoto culture!